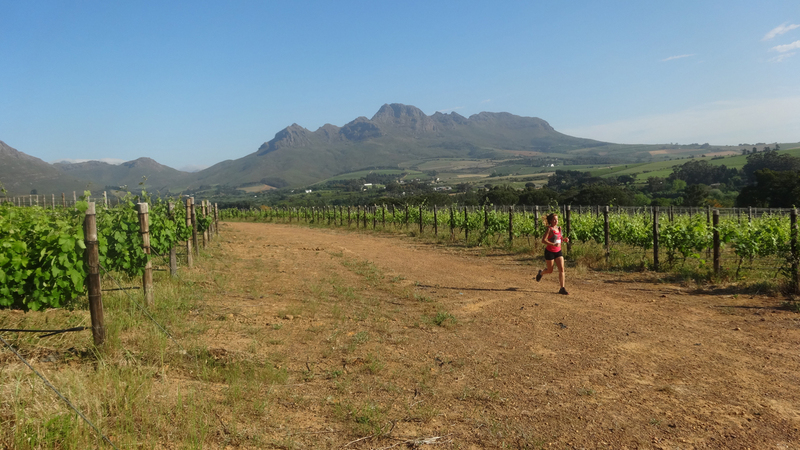 Run through the most beautiful gardens in Africa. Admire more than 7000 species in cultivation including our national flower the King Protea. Enjoy canopy views from the “Boomslang” canopy walk. 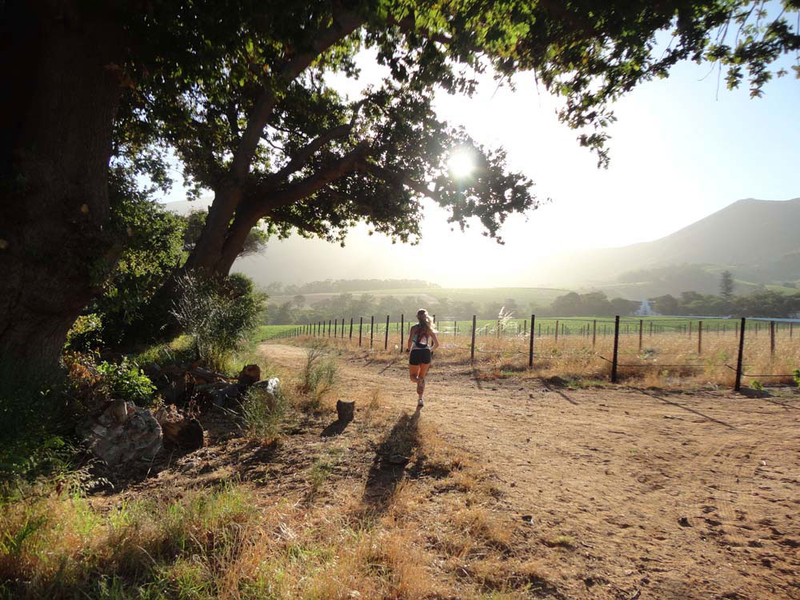 Run iconic Chapman’s Peak Drive - home to the “most beautiful marathon in the world” – The Two Oceans Marathon. 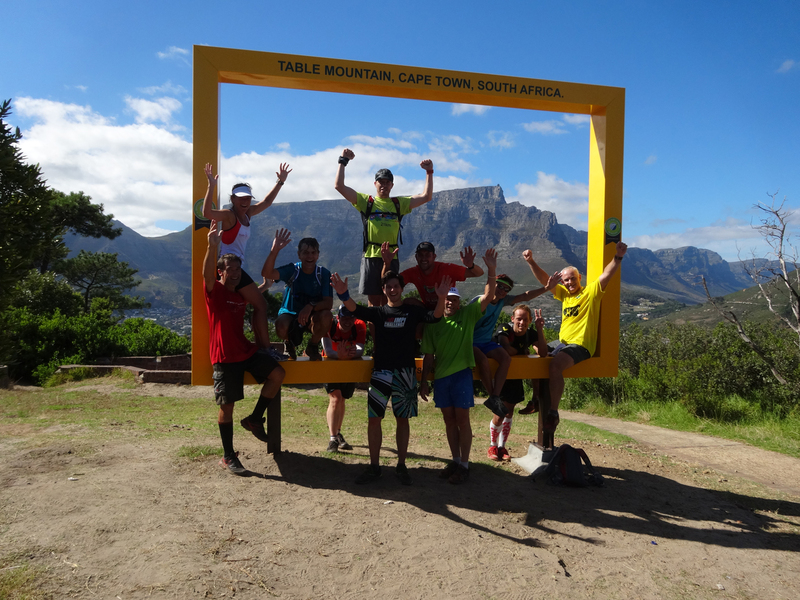 CAPE RUNNING TOURS: offers active visitors to Cape Town an opportunity to run with locals whilst exploring the best the Cape has to offer. We have guides to suit all levels of fitness and tailor the speed and distance according to your preference. 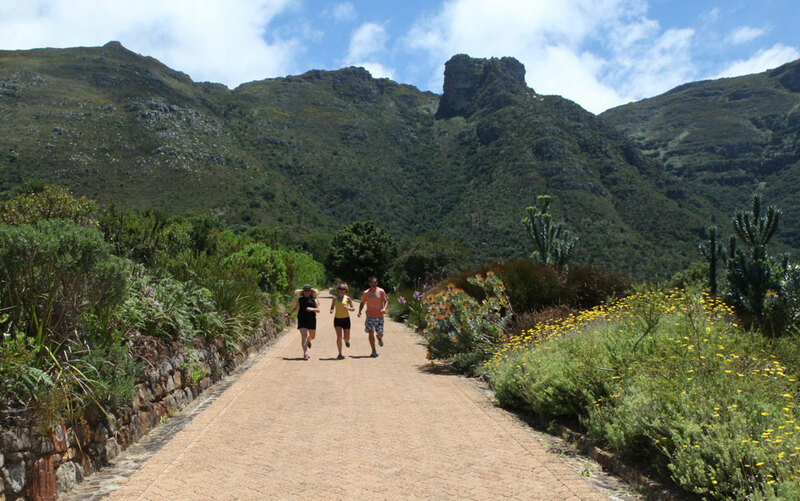 We offer EXPRESS RUNS these runs allow runners to go for a run and short visit to local attractions that include: Chapman’s Peak – Hout Bay, Constantia Vineyards, Table Mountain, and Kirstenbosch Botanical Gardens. 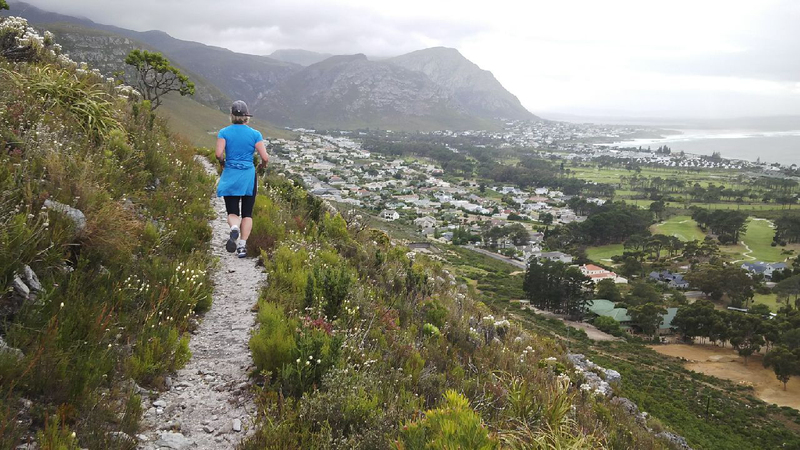 We also have guides located in Stellenbosch and Hermanus that you can meet. We also offer HALF DAY TOUR WITH MORNING RUN – these tours start with a morning run tour through attraction followed by a day tour in vehicle that will include visits to various other attractions. These tours include: Cape Peninsula, Stellenbosch and Robben Island. ENERGY IN ABUNDANCE: We coordinate OVERNIGHT ACTIVITY TOURS that offer various activities. Overnight destinations include Robben Island, Cape Point and Table Mountain. We also promote ROAD CYCLING to support local charities – SPCA or The Children’s Trust. Our cycling guide offers complimentary guiding and bike rental in return for a R350 minimum donation to charity. 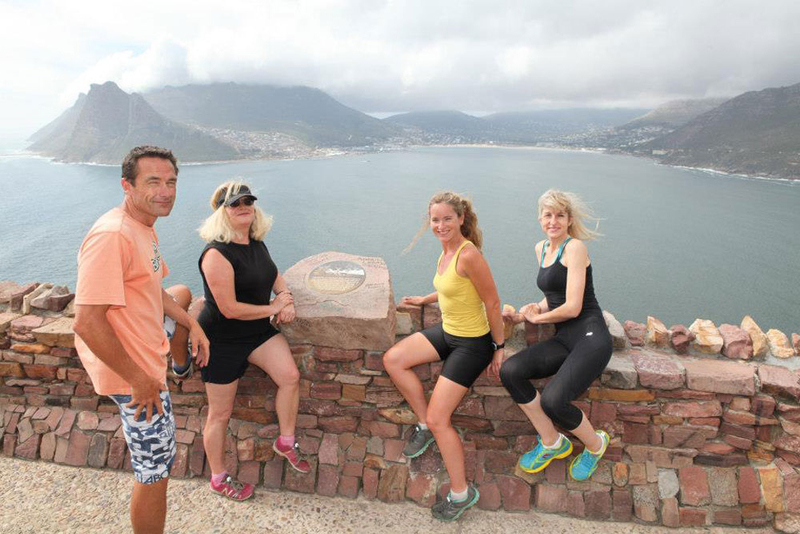 Tour usually includes coastal bike ride with a photo at Chapman’s Peak look-out point.